Hi there! 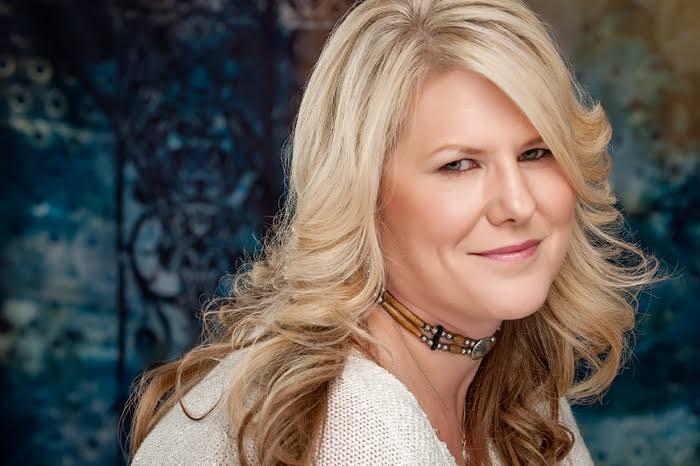 I’m so excited to share the news that Kristen Ashley has gone back to her roots and released a prequel novella in the Rock Chick saga. 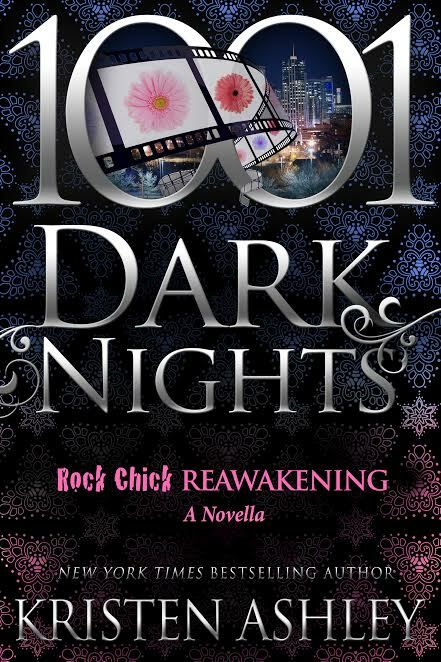 I read the Rock Chick series WAAAAY before I got to blogging and logging books online, so I don’t have any reviews to share, but they are all fab, and the early reviews for ROCK CHICK REAWAKENING are very positive. From New York Times bestselling author, Kristen Ashley, comes the long-awaited story of Daisy and Marcus, Rock Chick Reawakening.